On these busy, winter days & getting overworked at the office can sometimes take its toll & turn us into zombies, NO MORE! Sometimes the little things in life give us the rush, joy & happiness. 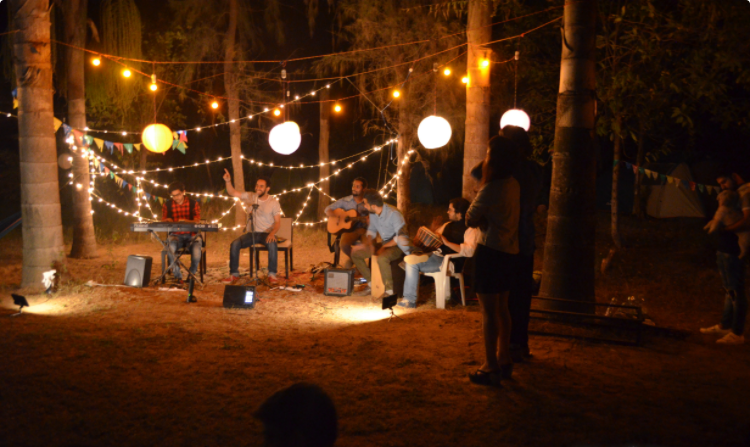 And this little hippie campsite in Gurgaon is planning to do just that! So, what’s the plan that everyone in Delhi is going gaga about? 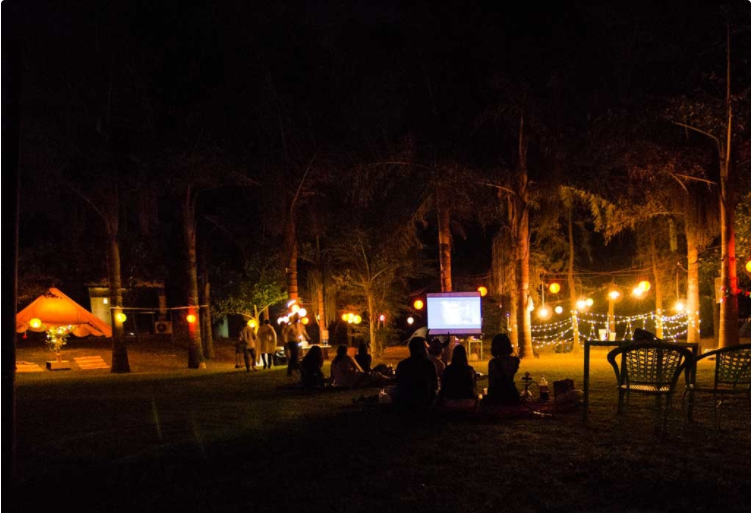 How about the fact that you can check out a movie under the stars, listen to some soulful music by a campfire and enjoy delicious BBQ? And the great part? That’s not it! The hippie camp will also offer a live band, treasure hunt, new years celebration & a stand-up comedy night! Isn’t that just the coolest plan in town rn? So, what we would suggest you do is – dance around dim lights, chill in hammocks, swings & a small library. Oh and play with hula hoops, board games, the campsite is a spell-binding place in itself.